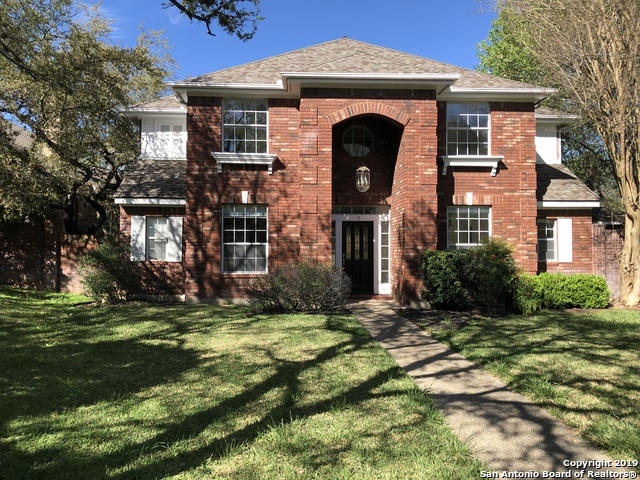 All homes currently listed for sale in the zip code 78248 as of 04/22/2019 are shown below. You can change the search criteria at any time by pressing the 'Change Search' button below. 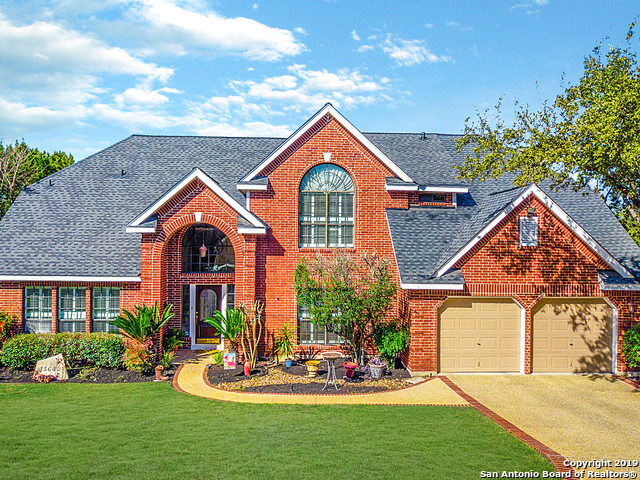 "Beautiful stone home on corner lot. Refinished wood floors. 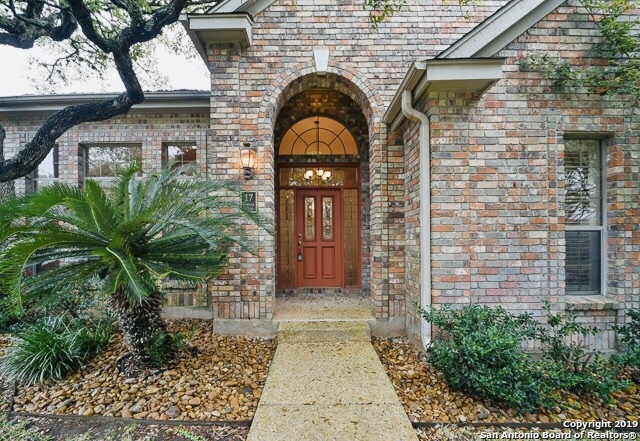 Family w/ vaulted & beamed ceiling, fireplace & built-ins opens to the kitchen. 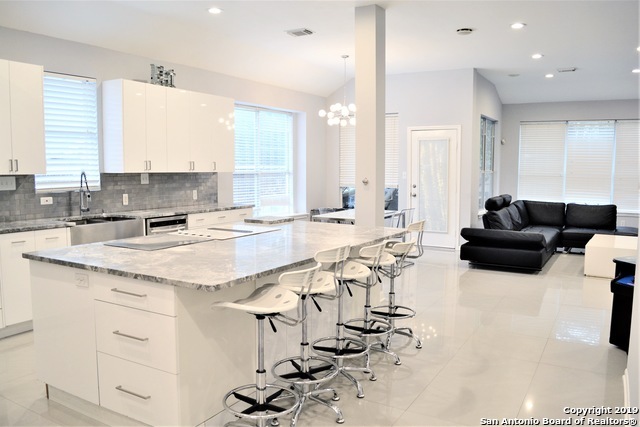 Updated island kitchen w/ granite counters, cooktop & new ss appliances. Expansive study w/ French doors, built-in cabinet, desk & bookcase. 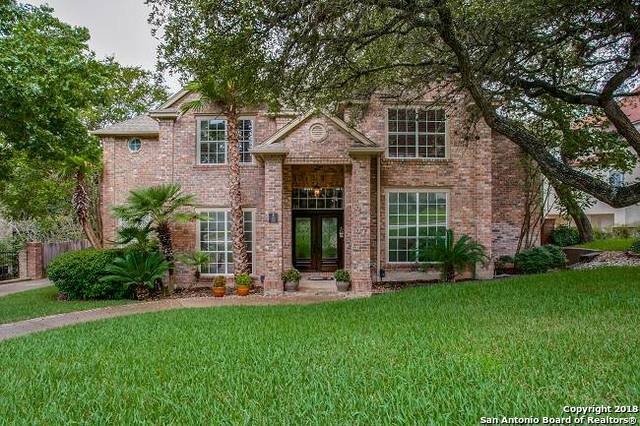 Master down w/ outside access & walk-in closet. 4 secondary bedrooms & 2 full baths up. New carpet (2019). Limestone patio surrounds Keith Zars pool/spa & waterfall. 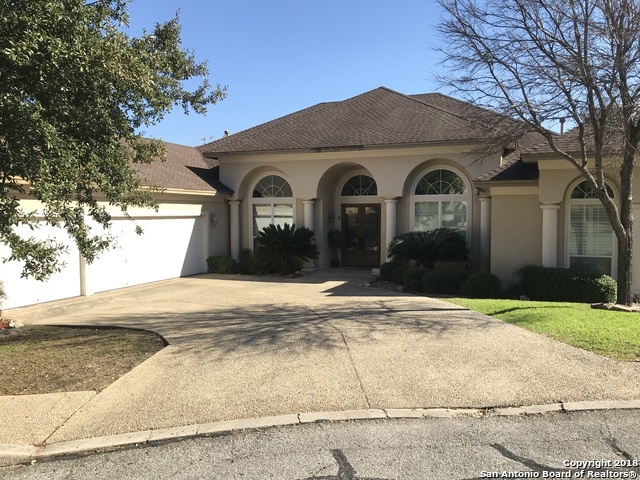 Built-in gas firepit plus outdoor kitchen w/ granit"
"Beautiful 2-story, 4-bedroom and den family home in the desirable Park at Deerfield, just inside the 1604. Updated kitchen and all bathrooms. 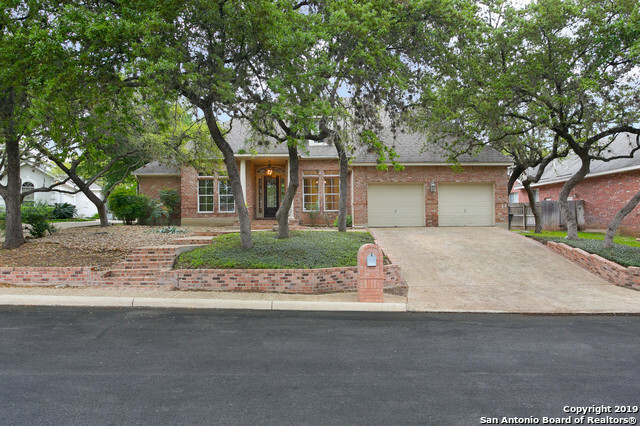 Three bedrooms, 2 full baths and large family/game room upstairs. Three-car garage. 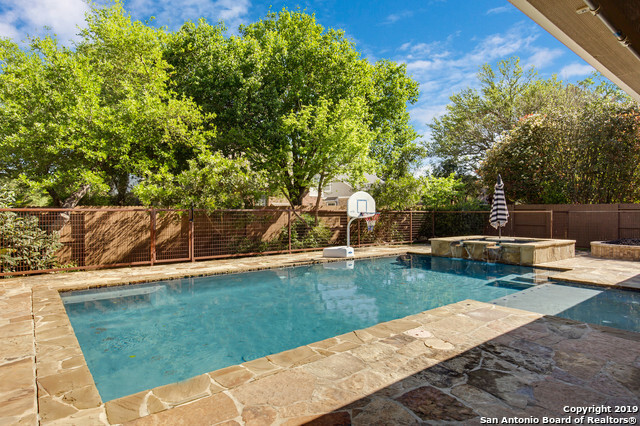 Large corner lot with in-ground pool." 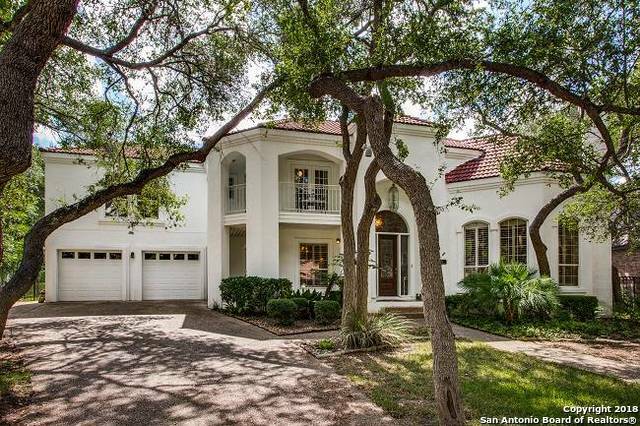 "Beautiful,Single STORY stucco 4 bedroom 4 1/2 baths home in a quiet gated community. 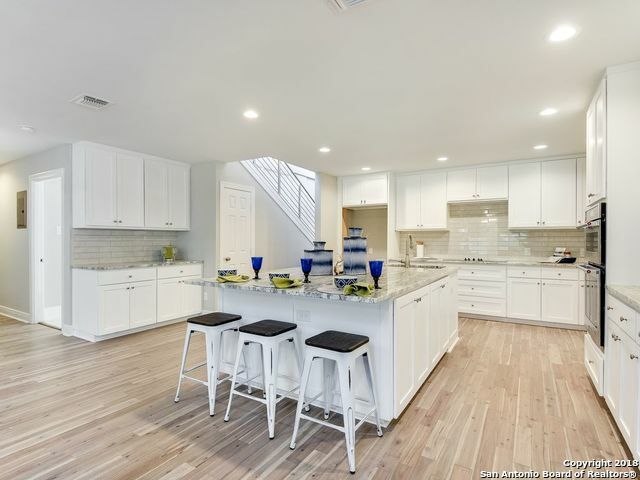 Timeless design offers generous room sizes & exceptional entertaining capabilities.Soaring ceilings,open floor plan,large chef's kitchen with granite counters, large island, gas stove top, double ovens. 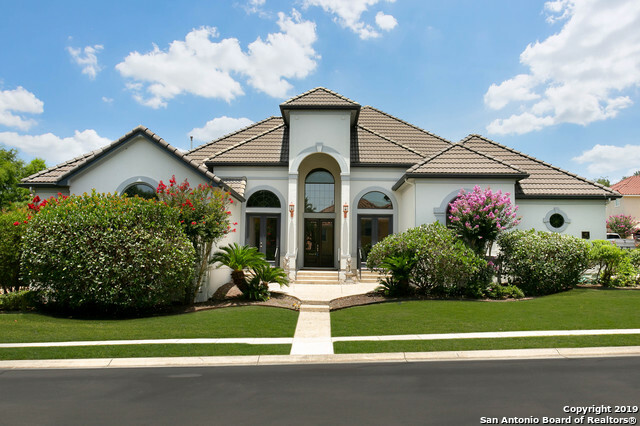 Oversized game room, master suite with luxury bath.Oversized Travertine floors through home.Ample sized 3-car garage with side entry." "Luxurious Garden Villa Located in a Prestigious Gated Community, Designed with Ease of Living and High Style in Mind, Features Gourmet Kitchen with Knotty Alder Cabinetry, 6 Burner Wolf Range, Sub Zero, Bosch Dishwasher, Vaulted Beamed Ceiling, 5 Plank Oak Floors, Surround Sound In and Out, Pella Casement Windows and So Much More! Just minutes Airport, 281,1604, I-10, Come Home to Your Little Piece of Old World Charm. Ready for Immediate Occupancy!" "Spectacular find in coveted Deerfield. Grand entry w/columns and exquisite crown moulding. Gourmet kitchen features all the must-haves including built-in fridge, wine chiller. Two family rooms. Separate dining. 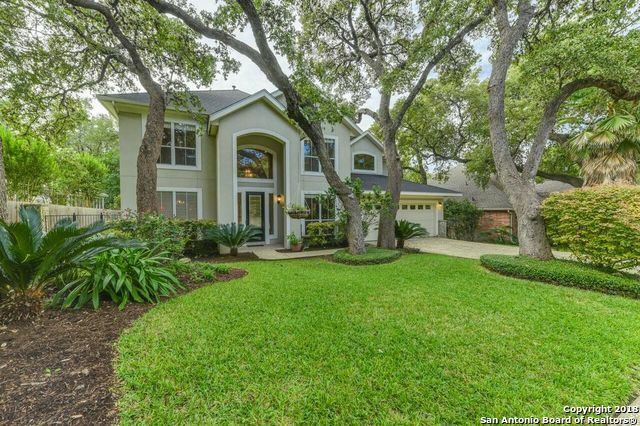 Big window views to lushly landscaped backyard. 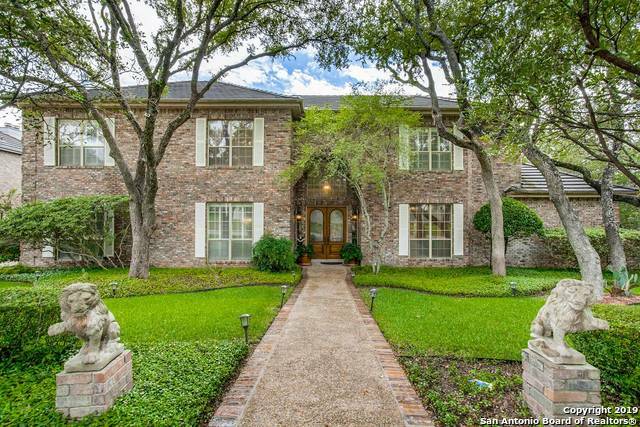 Rich hardwood floors and plantation shutters throughout. Living and breakfast room fireplaces. Custom built-ins. Secondary bedroom/bath down. Private study w/dbl door entrance. Spacious master retreat, dual walk-in closets and vanities ... a"
"You'll love this charming home located in a very desirable area! 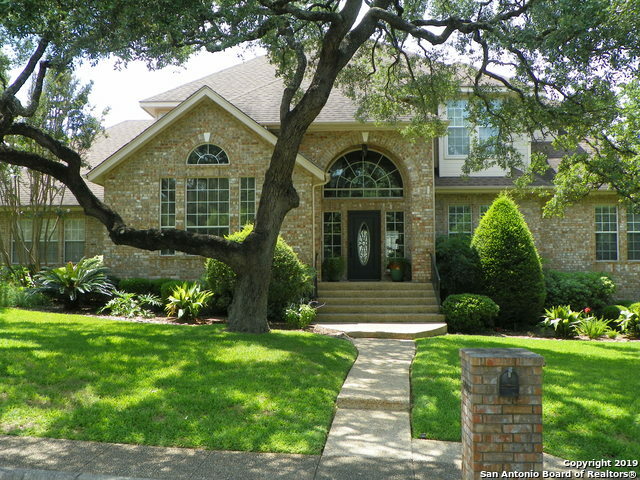 Amazing curb appeal with beautiful mature trees and landscaping. 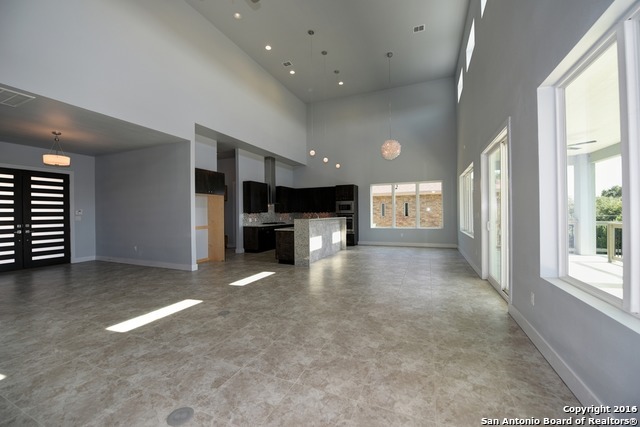 Open floor plan with high ceilings.. Ceramic tile and wood flooring through out..Kitchen cabinets have been updated.. Under cabinet lighting.. Built in wine fridge. Spacious master suite on the main floor has brand new wood floor and a stunning custom closet.. Great family/game room on the second floor. New roof replaced in 2017.. Cedar deck in backyard. 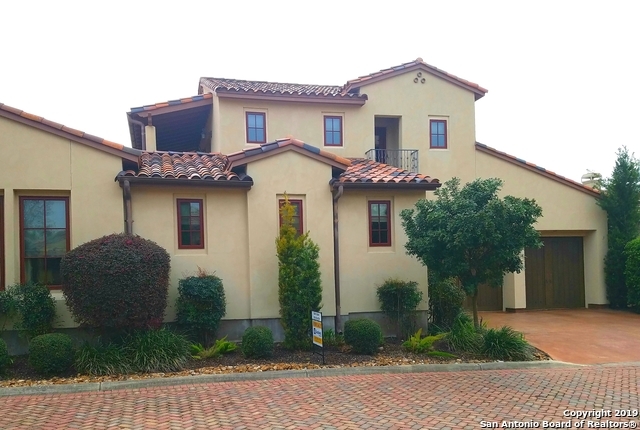 This is a mus"
"2015 CONSTRUCTION inside 1604 NEISD Contemporary style 4 BD 3.5 Bth home, inside 1604 Dual Masters down, Gourmet kitchen, breakfast bar, game room. Huge deck with LED lighting, spectacular views. 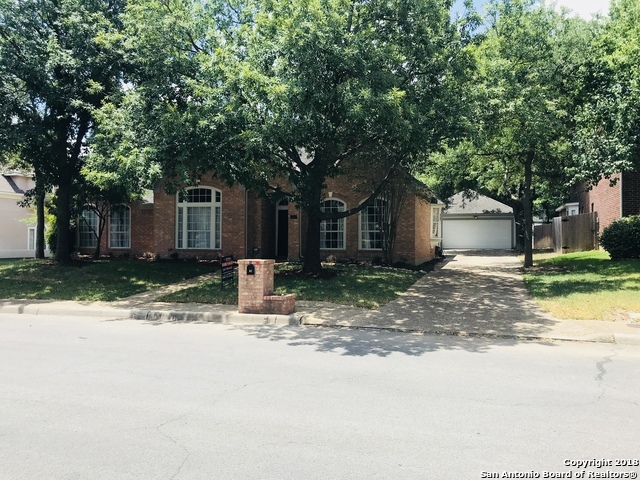 Covered patio with gas & water, Granite counter tops throughout, upgraded fixtures, Standard Features list in Additional Information. Neighborhood Club House, swimming pool. park, dog park. 4 sides stucco Previous day notice everyday all day. No showings before 10:00 Sat or Sun. 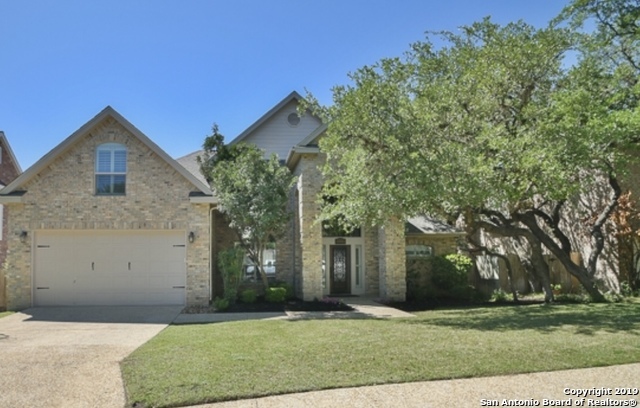 Tenants leaving end of"
"Beautiful home located in the Huebner Village subdivision! 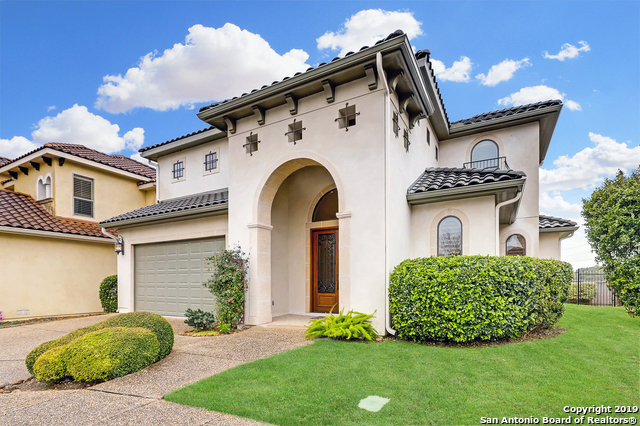 This house has decadent tile ceilings, custom wood cabinetry and gas cooking! Not to mention the gorgeous tile! Great master with en-suite bathroom and outdoor access makes an excellent addition to this amazing home! Come view this home before it's too late!" 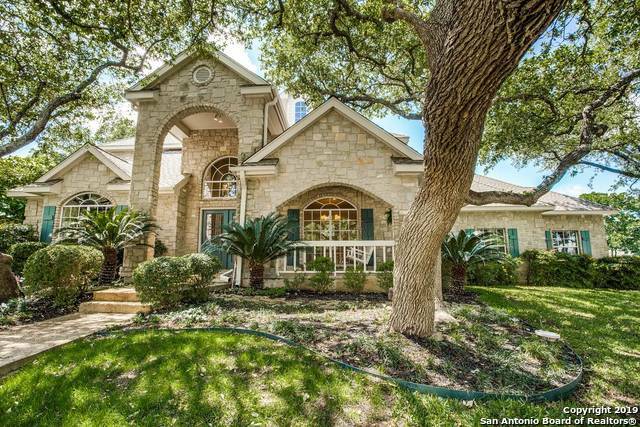 "Charming one story in lovely gated community of Inwood Heights off Huebner & Bitters area. Home has been renovated with many upgrades. Can lighting, granite counter tops in the kitchen with large island. Stainless steel appliances with lots of cabinet space. Good sized rooms with three full bathrooms. Master bedroom is big with sitting room off to the side & large master bathroom. 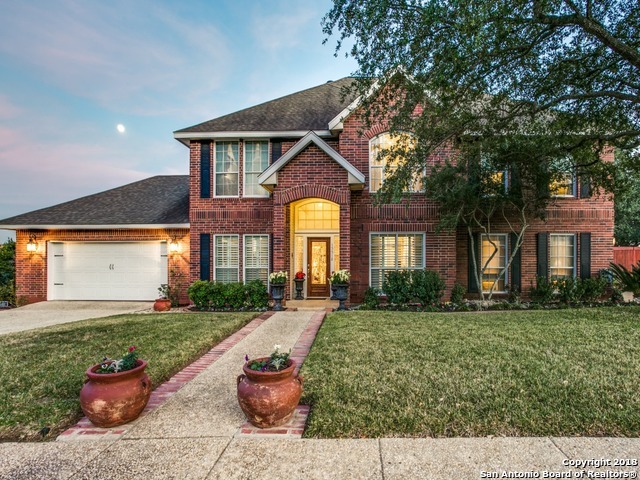 This home offers so much & is great for entertaining with so much room. Come take a look at this gem, you won't be d"